Fitted with a patented Williams furrule, an injection molded space age plastic that surrounds metal female threads that have been specially coated to provide up to 1000 hours of tested salt spray conditions in order to provide long term use without any rust. 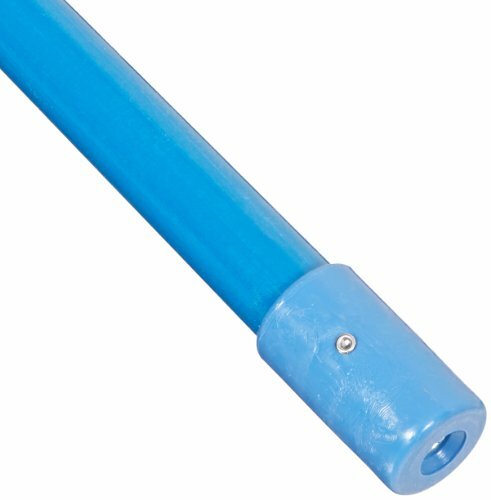 Fiberglass handles protected with a polyester veil that prevents fibers from working to the surface and a vinyl hand grip. Blue color. 60" length.